Want a free signed copy of Andrew Jackson and the Rise of the Democratic Party? 1. 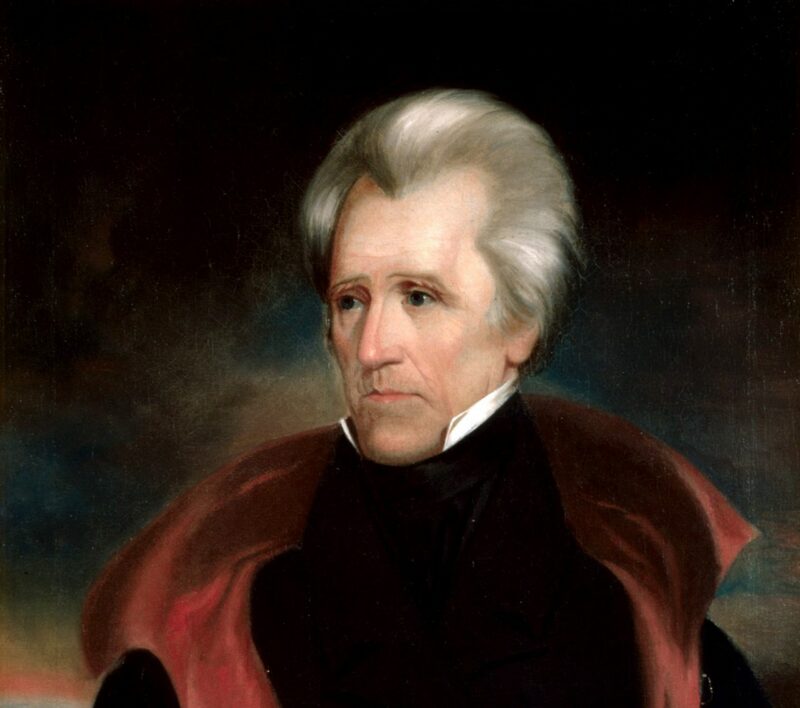 Like the Jacksonian America Facebook page, and share the post about this contest on your personal timeline. 2. Retweet the Twitter announcement of this contest. I will award one book for Facebook participants and one for Twitter participants. Winners will be announced on Oct. 26. If you don’t win (or if you don’t want to wait! ), you can purchase copies of the book on the Univ. of Tennessee Press website. As always, Cheathem family members are prohibited from winning.